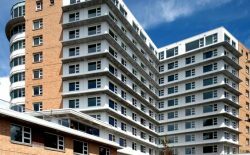 The Argyle is a safe and secure building designed for tenants’ peace of mind, with pre-wiring for security systems in each home, visitor screening through enterphone, secured underground parking, remote entry access, and video-monitored entry points. These 18- and 20-story towers feature several airy one- and two-bedroom suites, with secured and monitored access to the buildings as well as entry intercoms to identify visitors providing peace of mind for residents. 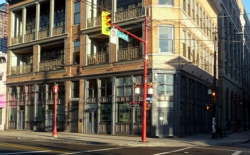 The Ellison is a heritage Yaletown warehouse building converted to a set of twenty-five loft-style homes, with the building facade and lobby having been preserved and restored. Residents enjoy keyless access to the building, as well as other building security features. 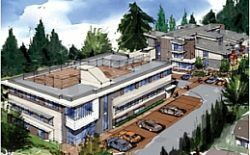 Novo II forms part of a three-tower collection atop Burnaby Mountain containing over a hundred units of varying sizes, built to showcase the beautiful panoramic views to the north and east. The building features a full range of security and access control features from Citiloc. Roar One contains ten residential units and two retail/commercial units, using courtyard balconies and mezzanine spaces to create a unique residential living model. 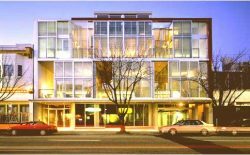 Controlled building and elevator access effectively separate the building’s commercial space from its residential space as well. 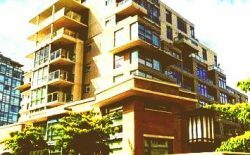 This six-level building complex offers an array of high-end, open concept homes with varying levels and sizes. Access control and monitoring is present within the complex. 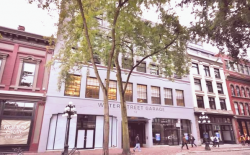 Originally built as a warehouse/office space in 1910, this Yaletown building was fully converted to create a set of unique, loft-style condominiums, with reclaimed and heritage features blended seamlessly with modern upgrades and conveniences. Granite Terrace is a collection of suites and townhomes installed directly above a Save-On Foods supermarket in order to combine day-to-day convenience with the natural beauty of the location. Access control separates living spaces from commercial spaces, and individual homes are self-contained for security purposes. 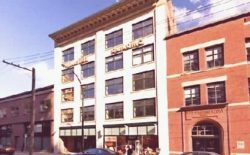 Originally built for commercial purposes in 1911, the Taylor has been adapted for use with residential units on the upper floors and retail space on the main floor and lower level. It features secured storage and bike lockers, and keyless access control as well as enterphones and video surveillance to monitor visitors. 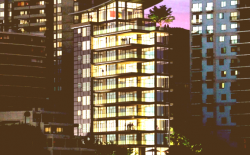 Bayshore Outlook is a 26-story, 161-unit building with various suite layouts, located near Stanley Park, the Seawall, and the downtown business core. It features electronic keyless building entry, as well as secured storage and controlled parking. Arnold Nemetz and Associates Ltd. 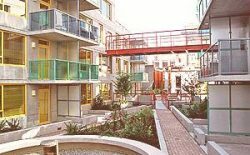 The Lore Krill Housing Co-op consists of two principal buildings linked by a series of bridges, with an internal courtyard, community garden space, and a high percentage of adaptable units to meet co-op members’ desire for universal accessibility. A housing community with 102 apartments and around 200 members, City Gate offers affordable, monitored and secure living space for individuals and families. 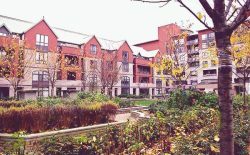 Cedar Springs is an 11-story retirement residence containing a variety of suites, intended to bridge the gap for seniors between living in their own homes and living in a shared community. 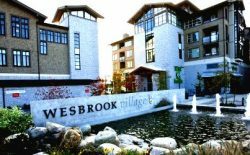 It contains many amenities tailored specifically to senior needs, as well as special security and comprehensive video surveillance to promote residents’ safety. 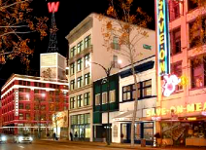 The Paris Annex is a new, 17-suite building with both modern interior and exterior designs, meant to complement the existing heritage Paris Block next door. The overall building possesses access control at entry points as well as video surveillance on the property, and individual suites are wired for additional security according to the residents’ preferences. 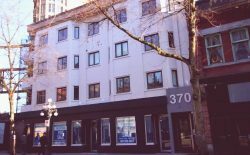 Atira Women’s Resource Society’s Maxxine Wright Centre provide self-contained units of transitional housing and short-term stay units for women and children at risk of homelessness. The facility includes a new community health centre and a child-care facility to support residents and current clients as well as families in the community at large. 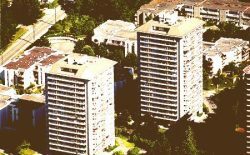 The Salient Group is focused on the creation and restoration of compact, walkable and vibrant communities in urban environments. This project upholds all their values. With private elevator access, a luminous rooftop pool and a mysterious street level watering hole, the Keefer Suites provides the perfect backdrop for rest or play and rewards those who have acquired a taste for something original. 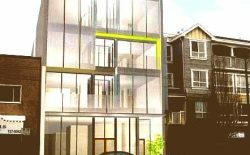 A new development near downtown Kitsilano, the Monad features a high-quality contemporary design to meet LEED Gold and Passive House sustainability standards, as well as highly flexible and customizable units. 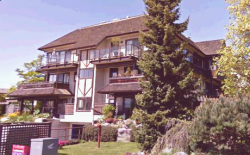 The Kiwanis Seniors Housing Society of West Vancouver was created with a mandate to establish and maintain affordable housing for the community’s low-income seniors. Kiwanis Court was built as part of their efforts to uphold that mandate, and building access has been designed to provide security while taking the needs of seniors and handicapped residents into account. 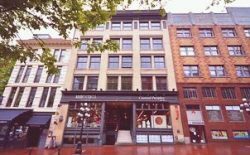 Located in the heart of Gastown, the Terminus building retains its century-old historic facade but was renovated to contain bright and modern lofts after a fire destroyed the interior of the original hotel. The new construction includes a comprehensive access and monitoring system, with provisions for additional security inside individual suites according to tenant preference. Containing 75 condos and 6 town homes, the Sophia features spacious suites with excellent amenities, and secure facilities for building entry, underground parking, and bicycle/storage lockers for tenants. 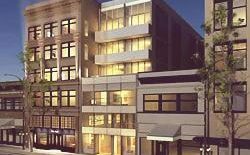 Garage offers 34 units in the downtown area within walking distance of several restaurants, businesses and schools, with secure underground parking, an outdoor courtyard, and both building and elevator access. 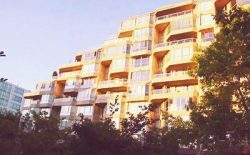 Keenleyside, the first co-development project by UBC in its Wesbrook Place neighborhood, consists of 72 two and three bedroom apartments ranging in size from 910 to 1,182 square feet. 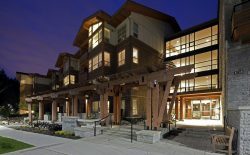 The four-story, wood-framed building is set within a natural environment, surrounded by a forest of mature trees and open area community parks. 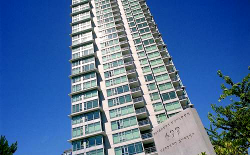 The Newport Quay building provides condominiums for tenants who want large living spaces as well as city, marina and ocean views. 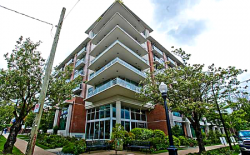 It is located close to the False Creek seawall, Granville Island, and Olympic Village. 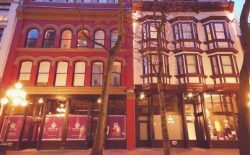 Restoration of this historic Chinatown building focused on improving and upgrading its usability, as well as replicating the look of the original. The result is a balance of heritage detail and beauty with greater long-term security and sustainability for residents. Joe Y. Wai Architect Inc. 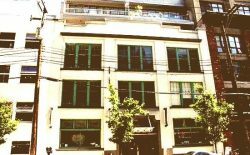 The Paris Block is a heritage conversion of 29 lofts within a century-old brick building, constructed as part of the revitalization of Vancouver’s Gastown District. 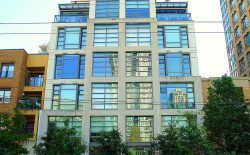 Citiloc’s systems allow for building access through a secured lobby off Hastings Street.